Make no mistake about it but Forex brokers are out there to make a living. In fact, they can earn quite well if the market is volatile and if you are not careful, you will end up having to pay a lot in commissions. This is most crucial for new Forex traders. A majority of the brokers are out there because they are experts. What they do really is to provide you with information and advice based on what they know and what they have to offer. They are the ones who will be connecting you with the market. Along the way, they will give you all the analysis and leverage you will need. The bottom line is, they will tell you when you should and should not buy. When you do, they make their money. This is known as Forex commissions and spreads. Forex spreads constitute the main and possibly the primary source of income for the brokers. This works on a two-way quotation system. 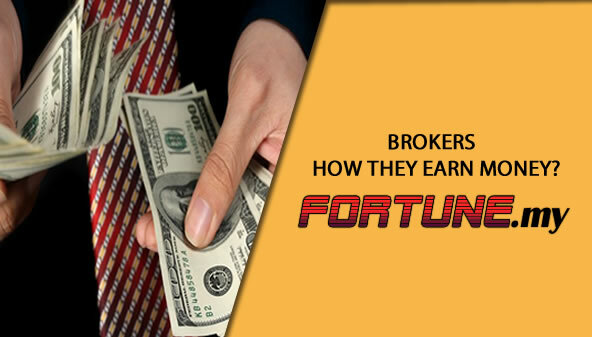 In most cases, the broker offers you the Bid and Ask price for a certain currency. This is to help determine when you should buy or sell the currency. Generally, the bid price refers to the point that you want to sell. On the other hand, the ask price is what you want to buy at. In these cases, the ask price is always higher than the bid price. The spread therefore is the difference between the bid and ask price respectively. Fixed Spread – This type is not influenced by the market in any way and is normally pre-agreed by you and your broker before transactions can take place. Fixed Commissions – This is a type of pricing structure which is standard. It is quite commonly used and practiced by Forex brokers which is about USD3 for every USD100,000 notional value. Bear in mind that you will mostly be required to pay the commission for both opening and closing of the position. Variable Commissions – This type of commission meanwhile is based on the total turnover you incur. This means that you will be charged for the total volume that was traded with your broker. In some other cases, you might be charged based on the account balance and the total volume as well.